Lucca's gourmet menu features fresh Italian and Mediterranean cuisine using the finest local and imported ingredients. 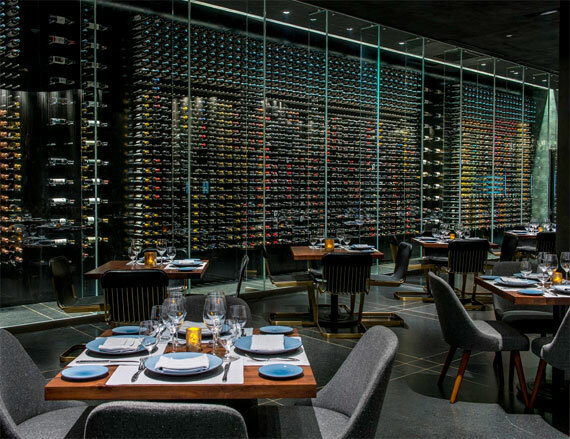 Complementing the authentic cuisine is the region's largest wine selection, with 2,500 bottles from 1,500 different producers, including the best of Baja California. Delight in delicious antipasti, rich risotto, fresh pasta, wood-fired pizzas, grilled octopus, lamb shank, filet mignon and more. 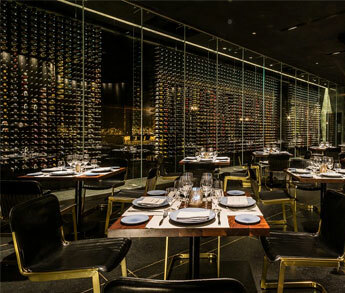 Lucca's fascinating ambiance features a petrified wood bar and metal mesh curtains, as well as the resort's wine collection on display. AttireElegant-Casual. For men: collared shirt, trousers and closed footwear. For women: dresses, skirts, or evening trousers for women. (Beach sandals, tank tops and shorts are not permitted). Every dish celebrates the pleasure of fresh ingredients and fine food. 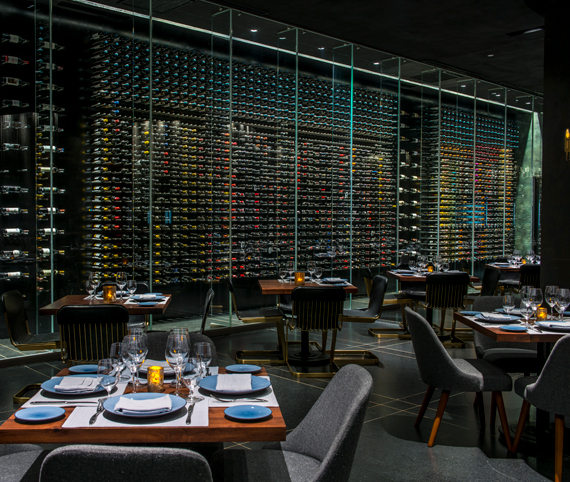 Take a look at our menus and begin savoring our Chefs' creations. Born in Salerno, Italy on June 5, 1972, he discovered his passion for cooking while working with six friends at a restaurant-bar over the summer, during his time studying at the Eastern Autonomous University of Naples. After several years of learning in various Italian restaurants, he specialized in wood-fired pizza and began working in Europe. In 2006, he moved to Singapore and then to South Korea. 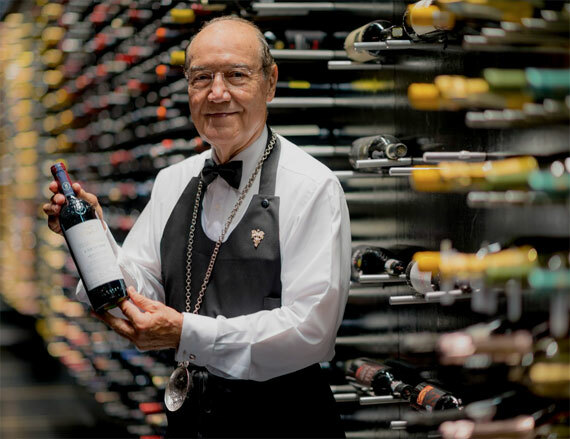 Two years later he opened a restaurant in Los Barriles in Baja California Sur. In the winter of 2012 he moved to Toronto, Canada to work with Chef Mike Di Biase in his Italian restaurant. 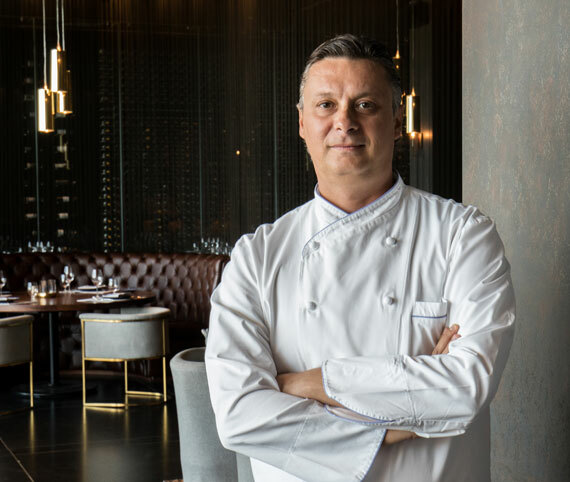 In January 2013, he moved to the United Arab Emirates to work in an Abu Dhabi Catering company as Executive Chef of Italian Food, where he was recognized as the leader of the month and year. 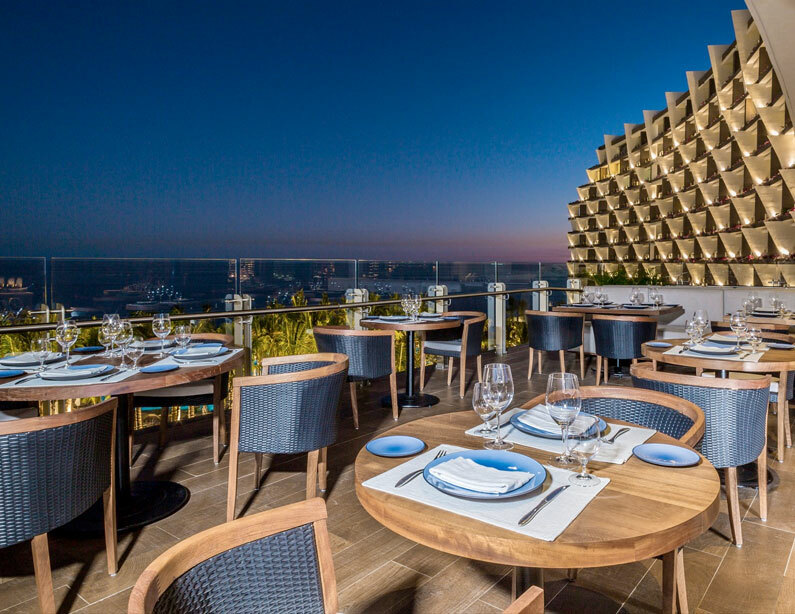 After a year and seven months in the Middle East, he spent three years in charge of Tavola restaurant at the International Fairmont Princess in Acapulco. During that time, the establishment earned the Distintivo H recognition and became known as the best place for Italian cuisine. This made him a Fairmont trimester leader and leader of the year in 2015, when the property changed to Mundo Imperial. 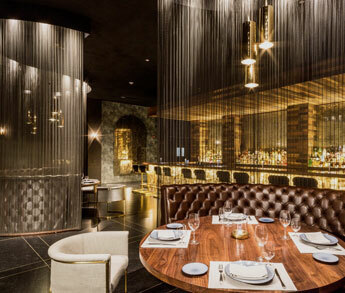 Today, he is the Chef of Lucca Restaurant at Grand Velas Los Cabos, where he creates exquisite Italian-Mediterranean specialties with a contemporary touch.